Welcome to our summer issue Our Words II: Poems & Short Stories from Emerging Voices! 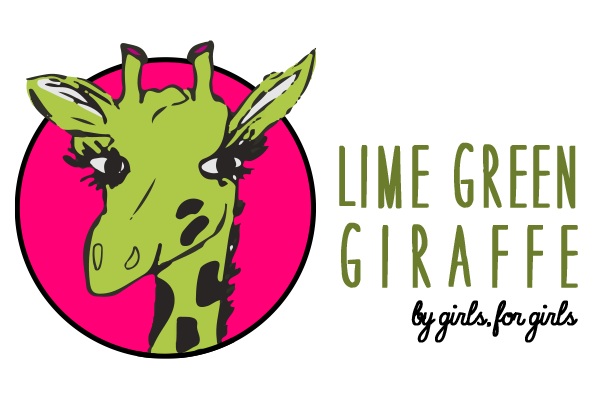 This issue features poetry, short stories and artwork from us, the 2016 Lime Green Giraffe staff. There is a Word: Sabrina Y. The Girl in the Glass: Emery R.
The Unofficial Cast Party: Meghan K.
The Boy with a 13: Emily B.
Excerpt: The Shade's Shadow: Autumn R.